“Hospitality is where it’s at. Hospitality is where God’s at. It’s the key that opens the door to the Kingdom…If we could crack hospitality, we wouldn’t be fretting about church decline: we’d be fretting about what to do when too many people show up.” Lucy Moore’s amazing contribution to the modern church has provided millions with the means to introduce, encourage and educate new generations about Jesus. 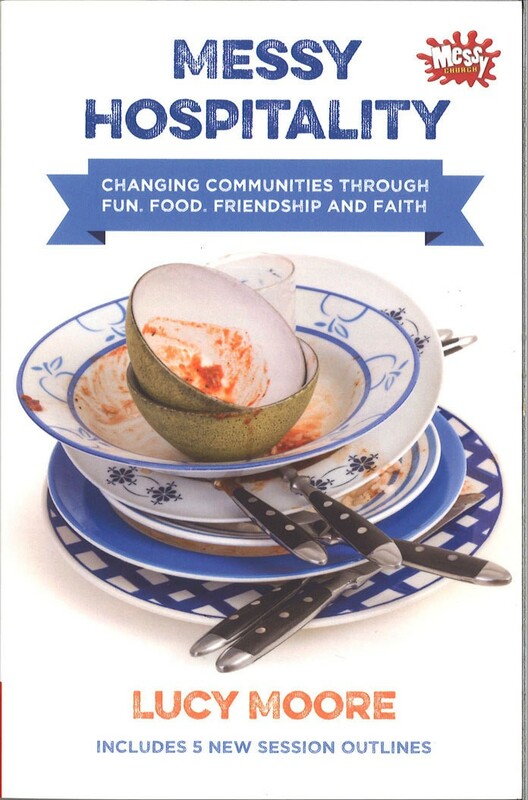 In this Messy Church offering, Moore explores the theology of hospitality and outlines why it is vital to invest generously in it. Be prepared for a challenge! “True hospitality means risk: the host opens the door to find a stranger and enemy there and still welcomes them in.” Intriguing! Especially in our year of Generous Hospitality.